My Herbalife Journey: WORLD TEAM!! 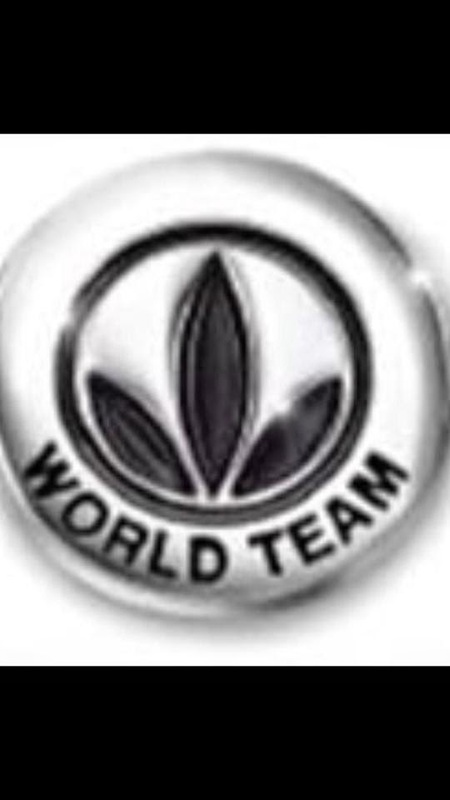 Whoop I am so so proud to announce that today I qualified for the Herbalife World Team! This means so much! 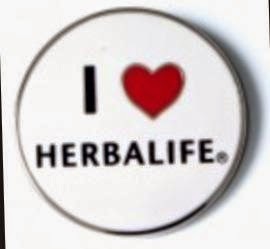 Herbalife really look after everyone within their organisation and I feel treasured! Thank you Kerri-Ann Hudson for introducing me to this wonderful Nutritional Company which has truly changed my way of life, attitude and health!! !